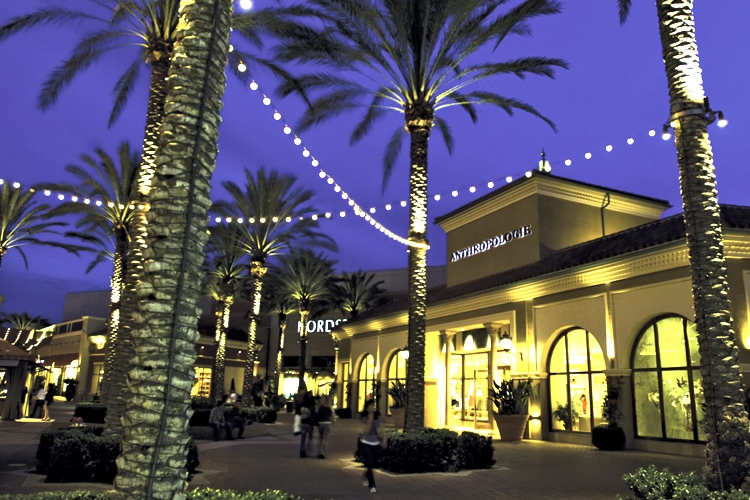 California Livin Home: Shopping Southern California Style in the OC ! 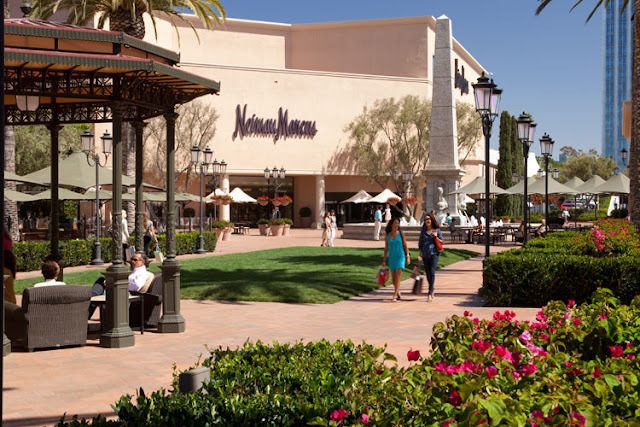 To be honest this is one of the finest and most beautiful outlet malls in the California. 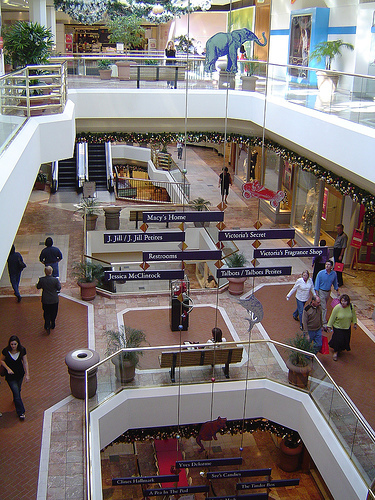 I just love the architectural view of the mall and the lightening of it and the whole decoration also.In fact, everything of this mall is just amazing.